The American Heart Association, along with the American Stroke Association, started a promotional campaign educating people about the risks of heart disease, and the benefits of healthy living. 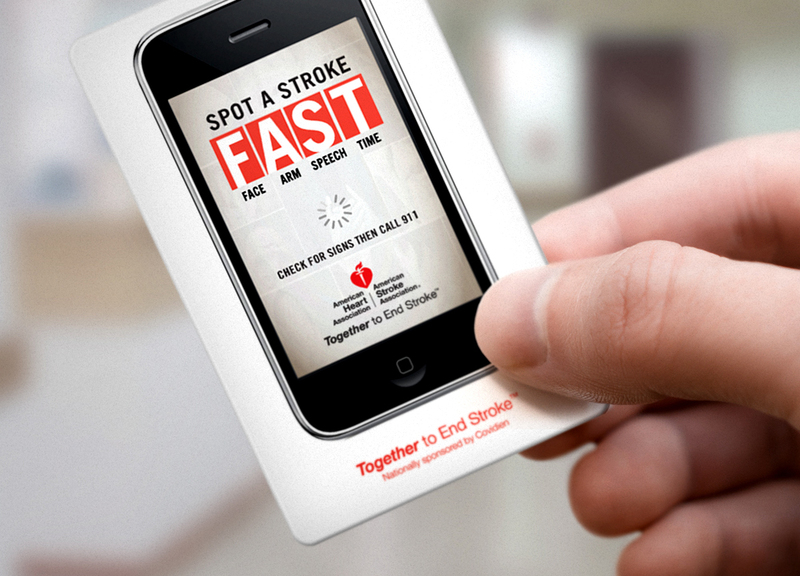 They created a mobile campaign that, when people signed up, texted healthy living and eating tips to all recipients. As an incentive to join their campaign, they rewarded each person with a free music download after confirming their phone number with the campaign. 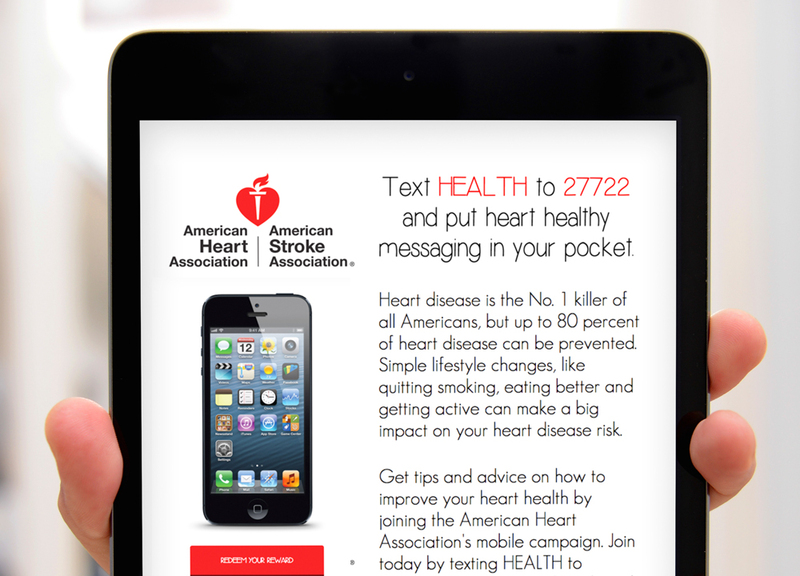 By providing free music downloads, the American Heart Association used an affordable incentive to engage with customers. By using codes, the association avoided logistics issues common with similar integrated campaigns. Offering reward codes for universally appealing prizes is an easy and flexible solution for any promotion. The American Heart Association benefitted from providing a gift of choice, and motivated customers to join their campaign in order to pick a reward that was most appealing to them. The flexibility of codes makes integration seamless.